Your contribution will help us continue feeding, giving shelter, and aiding those in need. We are working to provide Niagara residents with help, hope and opportunity. Since 1925, Community Missions has served the less fortunate in the Niagara community. From our beginnings ministering to the homeless populations of downtown Niagara Falls, to our present services that stretch across Niagara County, Community Missions has been there for thousands of Niagara residents. 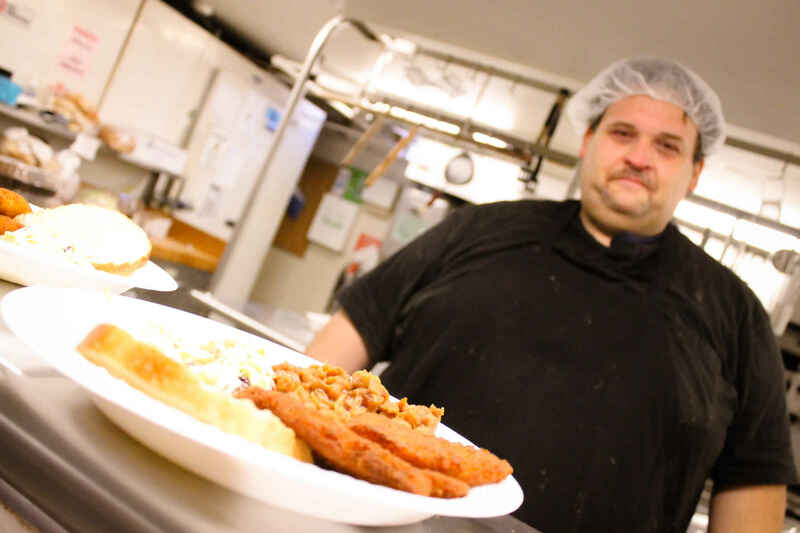 Today, the Mission provides Crisis & Community Services, like the Emergency Housing Shelter, Community Kitchen, Food Pantry, Parole Re-Entry and Clothes Closet, along with programs and residences to aid youth and adults with mental health concerns. These programs cannot go on without support from the community, and donors like you. Please give today, and allow us to continue providing help, hope and opportunity throughout Niagara County!